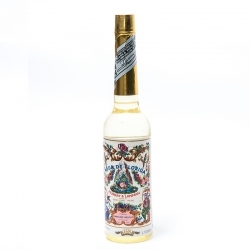 In addition to the original Florida Water from Peru, we also have other spiritual colognes in our range. 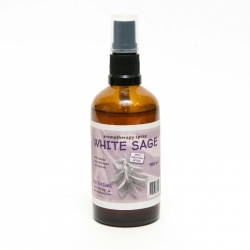 All colognes are mainly used to cleanse people and the atmosphere energetically. Clean your aura and feel the energy! Colognes There are 8 products. 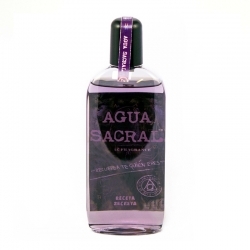 Agua Sacral, the new Florida Water! It has the same effect as Florida Water, but energetically stronger and more powerful! 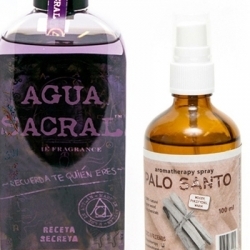 Kananga water is traditionally used for purification, healing and for creating good luck. Traditionally used in Africa and South America. The scent is spicy and sweet at the same time. This is the original Florida water from Peru with alcohol as a base. It is used in rituals, shamanism and other occult applications. The smell is deep, soft, mysterious and magical. Clense your aura and feel the positive energy! 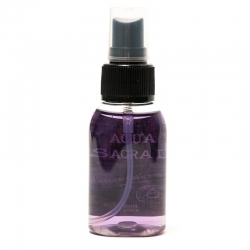 AGUA SACRAL MASSAGE oil 150 ML based on the recipe from Agua Sacral, combined with almond oil & the exclusive jojoba oil. An easily massaging or to do in bath. A magical experience. 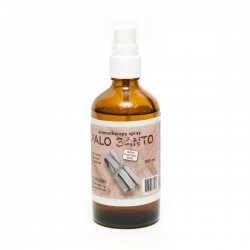 Aromatherapy spray Palo Santo contains a natural tincture of Palo Santo, hydrolat and essential oil. We don't use any chemicals.